Juices and smoothies are great for health. There are so many juices that provide lots of vitamins and nutrients. Here we have a green juice recipe that promotes bone building. The nutrients help build strong and healthy bones! Do you want to try out this green juice for healthy bones? Read ahead for this delicious combination! Cut avocado and cucumber into small pieces. Shred the spinach and cabbage into pieces. Take spinach, cabbage and cucumbers in a vegetable juices. Extract the juice and throw away the fiber (there is another way to use fiber with the juice. Check below for instructions). Collect the juice and add the avocado pieces in a blender. Mix them well in lowest setting. Transfer it into a glass and drink immediately. You can do this juice in another way, if you prefer having all the fiber content. In that case, you can put all the ingredients together in a blender and prepare a smoothie. But you have to alter the ingredients amount as you will be getting lot of fiber. Reduce the amount of spinach, cabbage and cucumbers. Keep the avocado the same amount as it will give a creamier texture to the smoothie. However, you will need to add some water or milk to make the juice a bit fluid. Remember that while making juice, we are removing the insoluble fiber from the fruits and vegetables. Sometimes, fiber is a much needed substance for health. 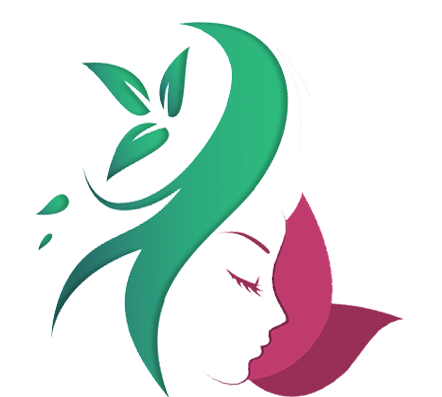 Particularly, it is beneficial for digestive tract health and absorption of sugar in the body. To get the benefits of this fiber, you need to eat vegetables along with its fiber content, which can make you feel fuller. For instance, if you prefer eating spinach, you can eat one cup of cooked spinach; but when you juice it, you can have more than two or three cups generously. This means, more nutrients added to your body. So, when you juice the vegetables, you will be able to consume larger amounts of the nutrients from the fruits and vegetable. Blending vegetables are concentrated and so can be taken when you need to feel fuller. Personally, I prefer both the ways as each has different benefits for the body. 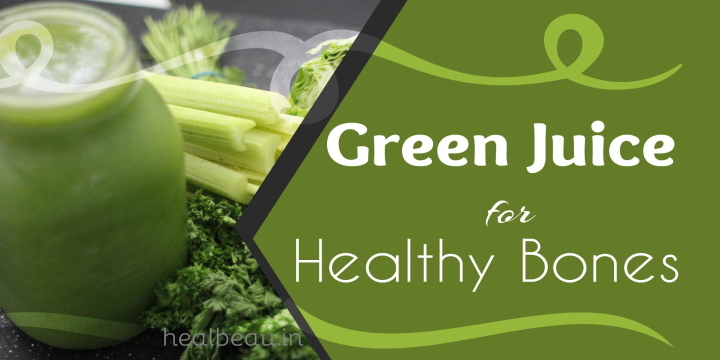 Try out this healthy green juice for healthy bones. Share us how you loved the recipe of smoothie and green juice.